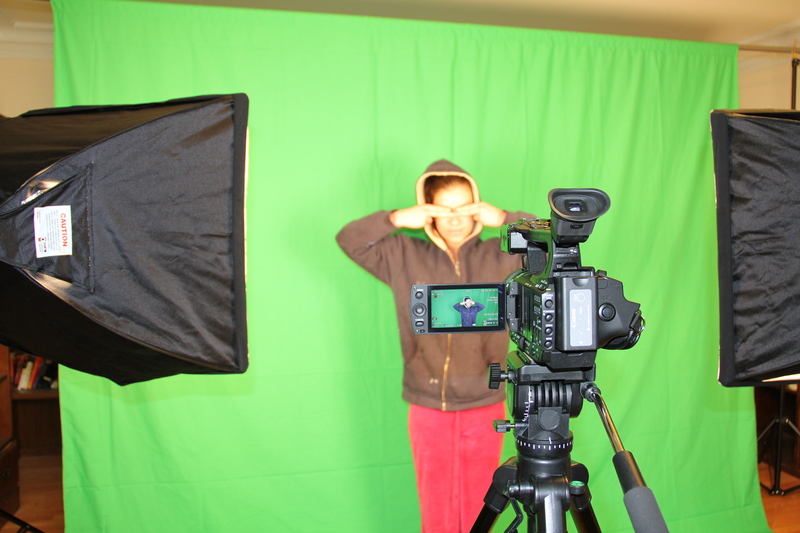 The MEDIA division is responsible for our corporate and private video/photography production. 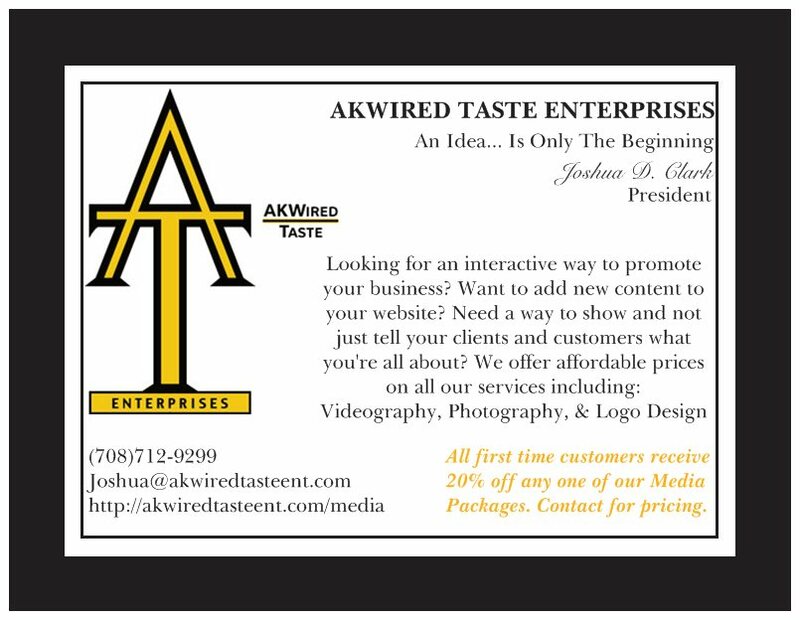 This includes our various Marketing/Promotion, Training/Education, and Interview videos as well as our Photography production. It’s important for us to get to know our clients, their needs, and their expectations. This is far from a Wam! Bam! Thank you HD Cam! operation. Our relationships are what make us successful and we are focused on you. Each stage of our direct consultation is tailored to produce outcomes that exceed your expectations and expand your imagination. We ask a series of questions that allow us to become more familiar with the client to determine project expectations and any pre-production conceptual ideas. This is the written layout of the production concept, it’s goals, and the execution plan. This is the visual storyboard and includes animation, color, and font concepts. This is the most important part of the process. It is the sun while all other aspects are the planets. The first draft will concentrate on the text of the script. Pending approval of the first draft, a second draft including video and animation cues will be developed. The final draft is the approved combination of the first two drafts. This is the first look at your animated background with text. First draft of completed video. Second draft of completed video with any included changes or suggestions from the previous cut. This is the final video production. Our client’s input is paramount to our work. Thus, we maintain communication at each stage and welcome any comments and criticism.